Did you know that adults spend over 11 hours per day consuming some sort of media? Six of those hours are people watching videos, which is why it’s important that they are able to find your video content. 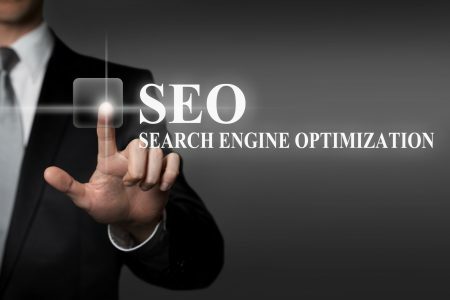 Use video search engine optimization (SEO). In a nutshell, SEO helps search engines like Google find and rank your site higher than everyone else’s. You can boost your video SEO by applying simple, effective tactics to your content. Not sure where to start? 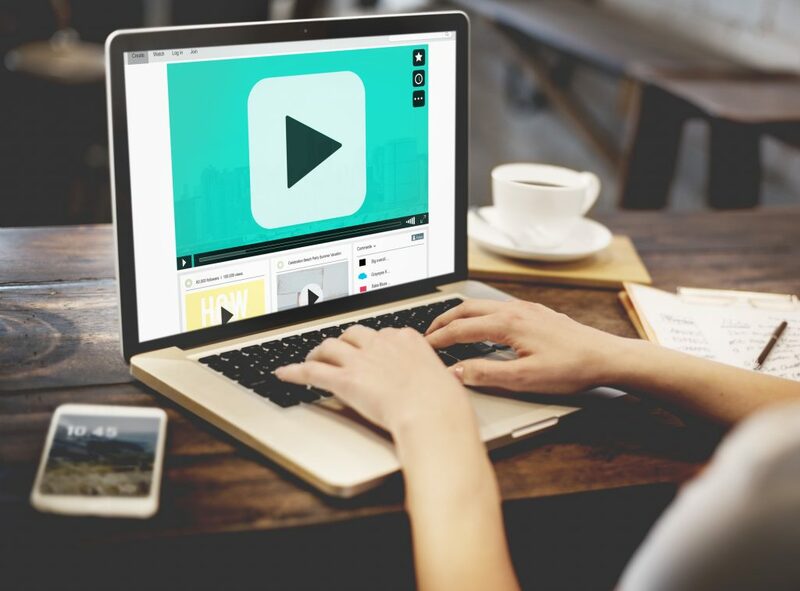 Here’s a guide to using video on websites to help you reach your company’s SEO goals. Turn the spoken video content and audio into text for people to read. You’ve seen closed captioning pop up on the television at some point. Instead of transcribing video and audio, it involves transcribing audio to text. Approximately 85 percent of video views happen with the sound off. Like transcripts, captions help people grasp your content easier. They can watch your videos with headphones on, equating for a better user experience. Include interactive transcripts on your website. It allows people to control their viewing experience. Each word links to a certain time in the video when it’s spoken. Escape Rooms is a perfect example of how to embrace the user experience. People take real-life adventures and crack codes, do puzzles, riddles, etc. Long videos are informative, but can they hold a viewer’s attention? Short videos are a quick burst of information and people often remember shorter videos. Search engine bots help pick up your video content. For example, if someone asked Google a question, a variety of videos may show up first before any article. While embedding videos on YouTube is great, it won’t exactly help with your SEO goals. To master using video on websites to help your rankings, keep your videos shorts, create snippets, and transcribe your scripts. Keep in mind that the average online attention span is less than 8 seconds. A high bounce rate will hurt your ranking, which is why video on websites is the easiest way to get someone to stay. 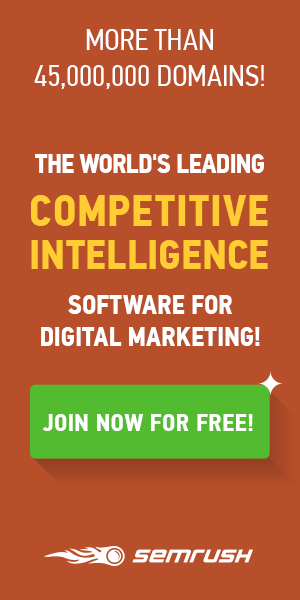 If you want to dive deeper into the world of SEO, check out our helpful tutorial! ← What is Visibility and How Can It Help My Optometry Website?